Craig was indicted by a grand jury in the U.S. District Court for the District of Columbia for allegedly falsifying and concealing “material facts” and making false statements to both Mueller and investigators in the Justice Department’s National Security Division’s Foreign Agents Registration Act (FARA) Unit. In a videotaped statement uploaded to YouTube on Thursday, Craig asserted that the report was “independent,” and denied helping Ukraine spin the information it contained. He also strongly denied the charges against him, saying he was “always honest” about his activities. It was not clear why Mueller — who prosecuted other Trump officials, including Manafort, Michael Flynn, and George Papadopoulos for making false statements — did not handle the Craig case himself, and opted instead to farm it out to prosecutors in New York. Alex van der Zwaan, another former Skadden lawyer, pleaded guilty last year to lying to investigators about the report. 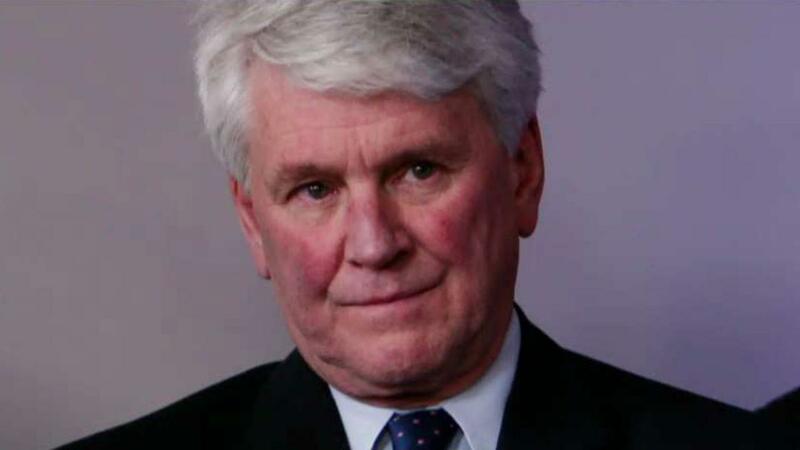 Craig faces up to 10 years in prison in all — up to five years and a possible $250,000 fine for allegedly willfully falsifying and concealing material facts from the FARA Unit and another five years and $10,000 fine for making false and misleading statements to the FARA Unit. Fox News’ Jake Gibson, Mike Emanuel and The Associated Press contributed to this report.